There are a number of really great coworking options in Oklahoma City, any of which we’ll gladly refer folks toward. You’ve heard about them we’re sure. StarSpace, Halcyon, The Barn, The InnovationStation, The Collective, The Rise, among others. Fantastic places, all. Project 3810 is throwing our hat into the coworking ring in 2018, and hopefully we can approach the greatness of those spaces. Come check us out, give us some feedback. But know that this is most importantly part of our ongoing effort to be of service to the entrepreneurial community throughout the full business life-cycle. Start with a desk, hopefully graduate to an office, perhaps later to a multi-office suite, maybe add some warehousing at some point, and, ideally, eventually move out of our space, to your own building, with a solid business foundation beneath you. We’ve opted for very straight forward pricing options for this effort. Either you’re a non-member and you pay by the day, or you’re a member and you pay by the month. It will be $15/day to rent a desk, on a first come, first served basis, with no additional services, and business hours only access. However members, at $150/month, will get all hours access, as well as access to our services. We look forward to seeing you soon. 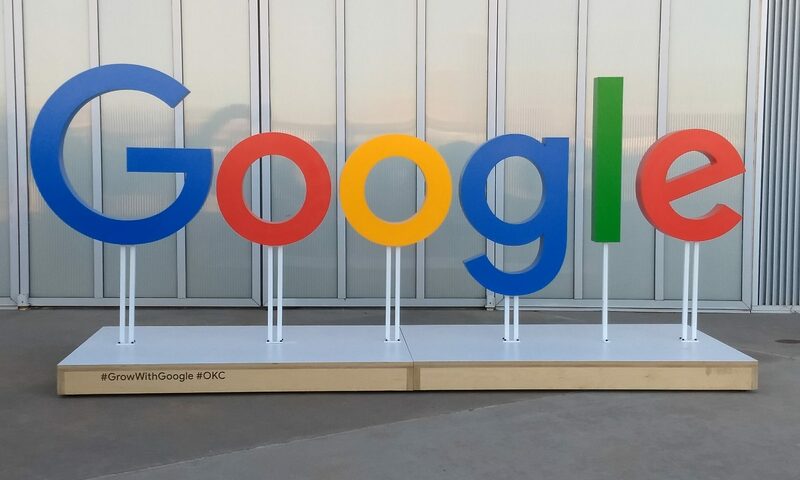 Yesterday, Project 3810 staff attended the Grow with Google event held in Oklahoma City, along with many small business and aspiring small business owners. If you didn’t have a chance to attend, don’t worry! Everything Google presented is online in some form, a point they repeatedly made in their presentations. So, if you’re an OKC startup, don’t miss out on the resources available on the Google Startup site. And then, once your startup is ready to graduate from your garage or home office, consider growing with us. 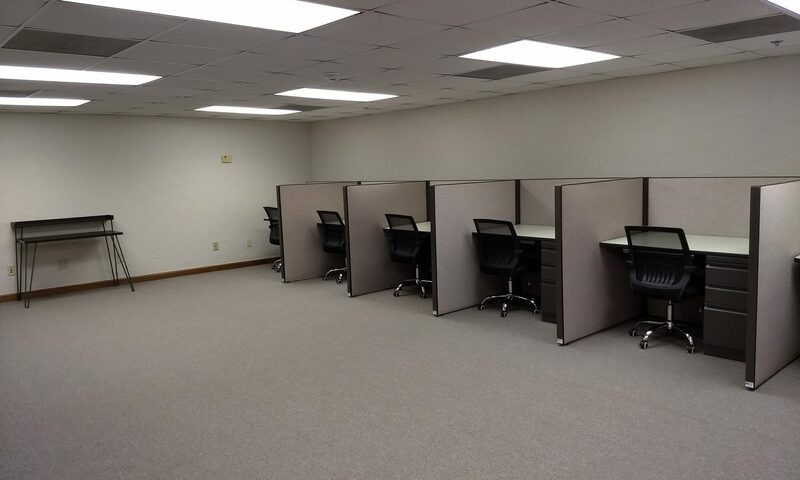 We have very affordable office pricing, copious warehouse space, and all the support spaces and services you might need to grow out of your startup stage. We don’t expect you to be with us forever, but we’d like to see you through to that next level. So come, grow with us.